It started with one woman’s act of defiance – removing her headscarf – hijab – on one of the busiest streets in Tehran, capital of the Islamic Republic of Iran. It was an image that captured the attention of the world. Who was this woman? And was she alone in her defiance of the mullahs? 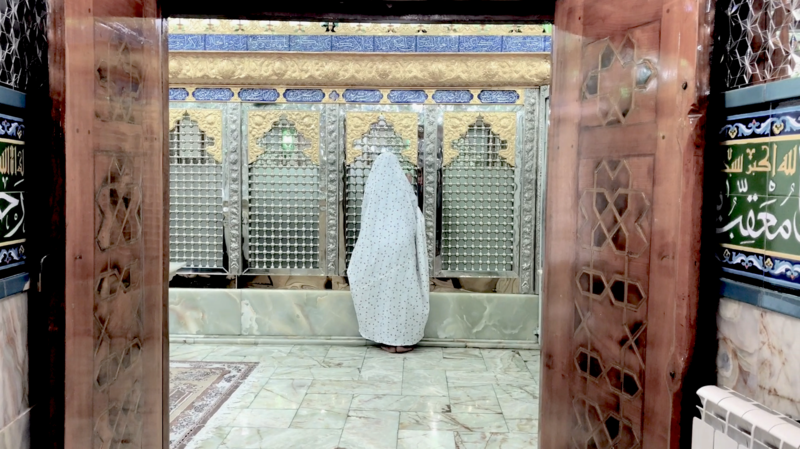 In this film, the award-winning ITV Exposure strand goes undercover into Iran to meet up with the women challenging the religious autocrats who have ruled the country for forty years. The hijab is the symbol of their authority – and women who protest against wearing it risk imprisonment and torture. In a year in which Iranians have taken to the streets in unprecedented protests at corruption, poor economic conditions and state repression, women have been at the forefront. The film follows the stories of four women – Shima, Shaparak, Maryam and Masih. All have paid a high price for their defiance, but all remain unbowed. Filming undercover, we hear their hopes and fears, and their determination to fight for a modern, tolerant Iran, free from religious imposition.